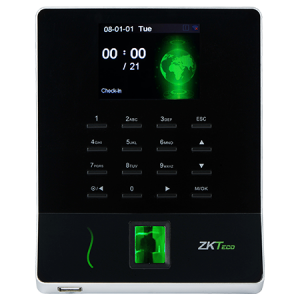 K20 is an elegant and innovative biometric IP terminal designed to manage employee attendance and control access of a door. 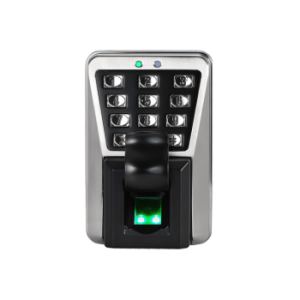 It supports the connection of an electric lock and exit button besides being equipped with a backup battery to continue operating in case of power outage. 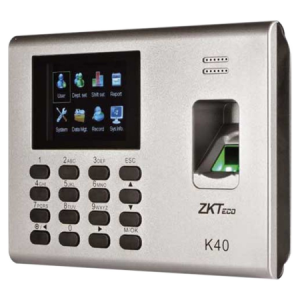 It is possible to manage networked via its TCP / IP interface and features USB port for manual data transfer using a USB stick or export attendance report in Excel format. 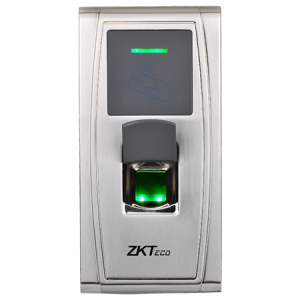 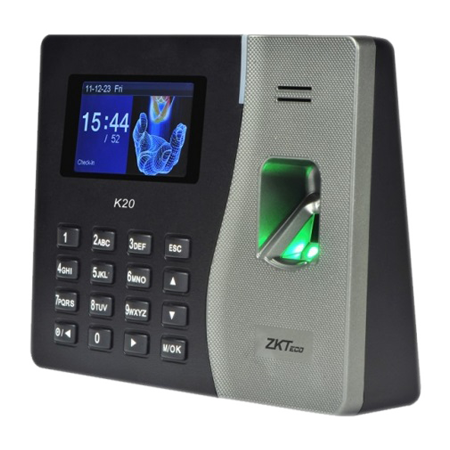 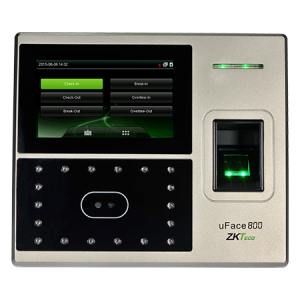 The K20 incorporates the faster and more accurate identification algorithm fingerprint ZKTeco, offering excellent performance, stability and reliability.